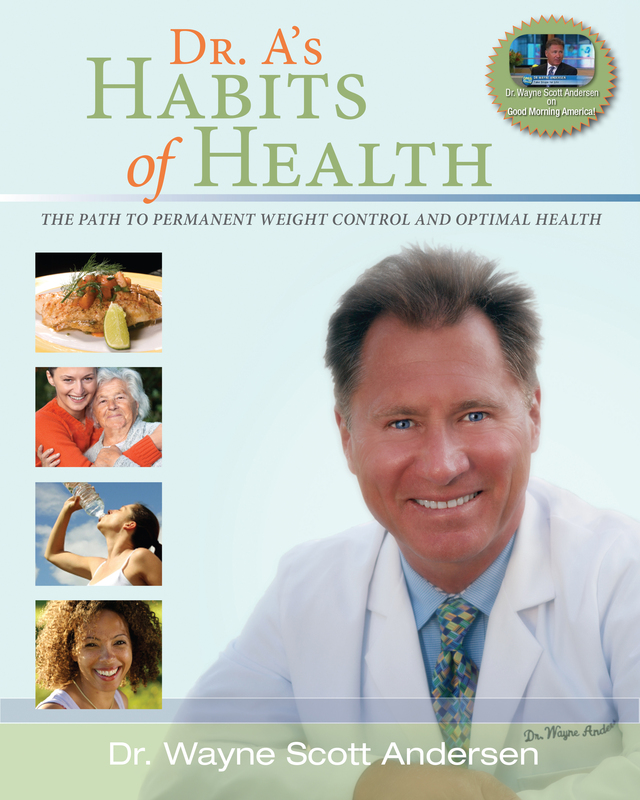 This workbook serves as the companion guide to the best-selling book Dr. A's Habits of Health, a comprehensive manual designed to give you control of your daily habits and behaviors in order to create a life of vibrancy and optimal health. 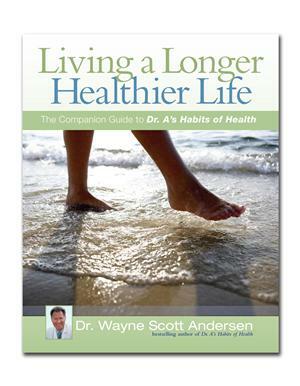 Living a Longer, Healthier Life is a critical piece of self-actualization. It's the difference between just reading about creating health and actually doing it.